Paris, 2016-Nov-12 — /EPR Retail News/ — Guerlain has released an exceptional collection of four fragrances created by Thierry Wasser, Guerlain Master Perfumer. Each scent is inspired by a season and contained in a precious Quadrilobe bottle in Baccarat crystal and embellished by textile designer Janaïna Milheiro. 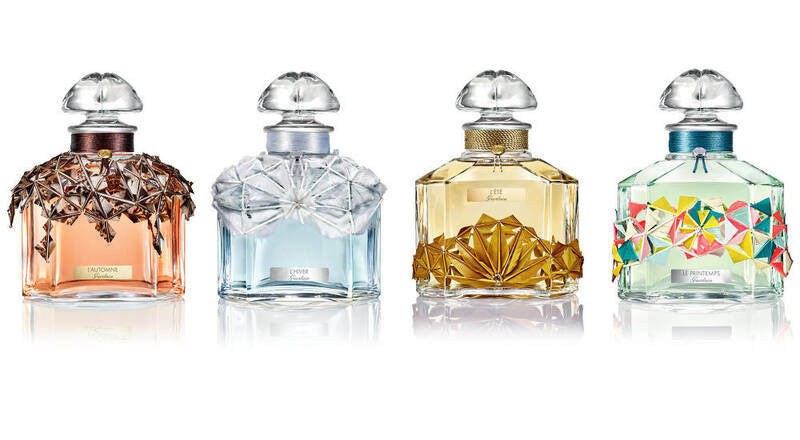 Guerlain presents a collection of four eaux de parfum inspired by the four seasons. Created by Master Perfumer Thierry Wasser and embellished by textile designer and fabric artisan Janaïna Milheiro, each fragrance encapsulates one of the seasons. A limited edition of just 20 signed and numbered bottles has been crafted for each season. Janaïna Milheiro has decorated each precious bottle to better magnify the unique scent it contains. Her poetic jewels were made using a “feather beading” embroidery technique, creating an effect both majestic and airy. Like a character from a Russian fairy tale, “L’Hiver” (winter) wears a coat of white feathers. The olfactory landscape is a woody musk. “Le Printemps” (spring) is a vibrant musky green floral with a garland of exuberantly colorful flowers encircling the bottle. A feather sun in honeyed tones embraces the bottle of “Été” (summer), a sunny floral fragrance. And finally, the feathers transform into a swirl of dead leaves before falling onto the bottle of “L’Automne” (autumn), a fresh woody fragrance. The jewel-like bottles are decorated with a satin cord hand-tied by Guerlain’s “Dames de Table” artisans. The bottles are nestled in a stylish case decorated with Guerlain’s emblematic star.  This entry was posted in Business, Fashion, Fragrances, Marketing, Retail, Retailer and tagged collection of four eaux de parfum, four seasons, Guerlain, Janaïna Milheiro, Thierry Wasser. Bookmark the permalink.